You may download individually or as a merged package, which uses Studio's new un-merge function. Know issue: As shown below, the textures on some of the neutral colors are striated. They weren't supposed to be that way and I could not fix it, but I also decided I like how it looks okay and am offering them anyway. 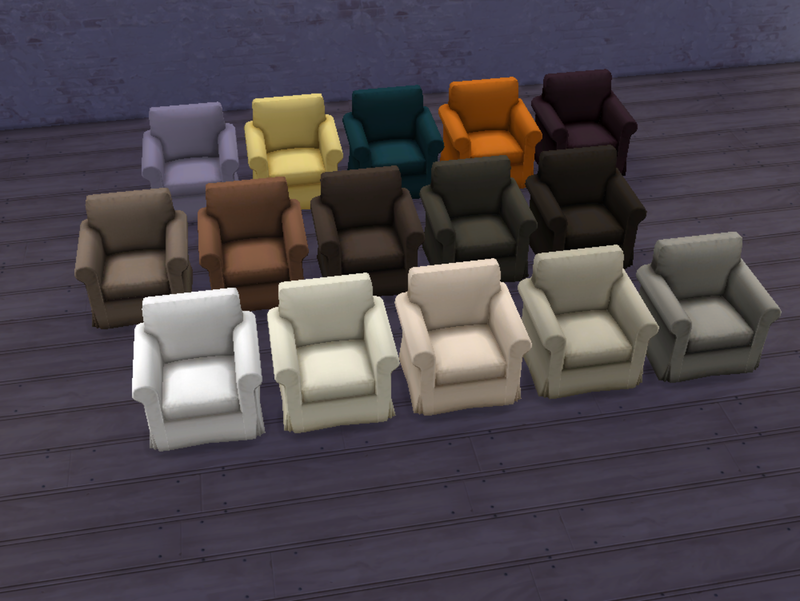 You can find the ATS furniture set here. Thank you to Sandy for allowing me to take up the colors from her creations. 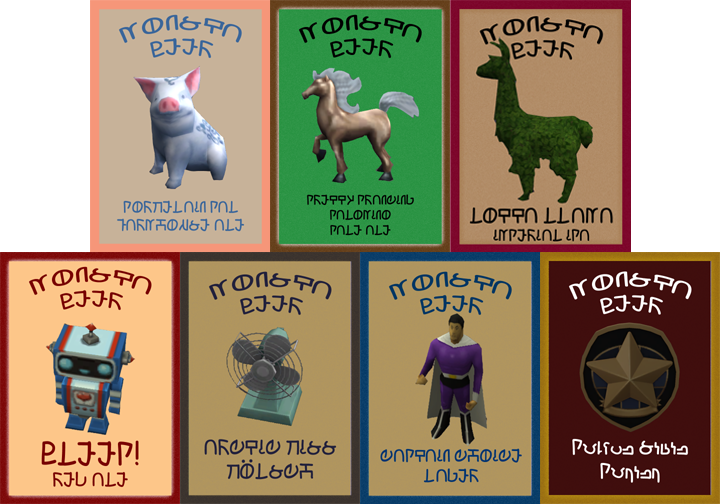 This mod replaces the game Jolt/Red Bull-type energy drink with a can of coconut water (pulp included so your Sims can metabolize the sugars properly). Additionally, there is a coordinating deco object. If that's all you want, you can get it separately here. Just the override is available here. The deco can is in the catalog under Decoration --> Clutter. Updated 12-1-15. Change: Redownload in order for box to show in game without original object/mesh. This is a retexture of kativip’s TS2 Violet Nightmare cigar box, converted by Ladesire. Mesh included. Monsta Beer seasonal releases available here. I’m a little miffed at Maxis’ back-handed compliment in the poorly textured “Featureless Fiberglass” restroom door, so I made the best damned restroom door the Sim World has ever seen to replace it. Included is a new restroom sign for everyone too. Please take a moment to read this excellent pdf on the subject: Peeing in Peace. 4. Rainbow Globe Candles - You will need the original mesh here for mine to show up in your game. It is in Set Leon and, for those unfamiliar with French like me, in the package with the words "BougieRonde" in it. Entertainment --> Activity (Kid), since children do have some options for using it. No longer available. *All original entries have been updated to reflect these changes. My apologies for any inconvenience these fixed problems caused. And thank you to sweetsorrowsims for bringing the problem to my attention initially. Please listen to the artist speak about her work in her own words; these are not just decoration. There is an excellent video here. This mod replaces the game sponge textures with much prettier cellulose. The deco sponge is in the catalog under Decoration --> Clutter. Text: Pint Night! 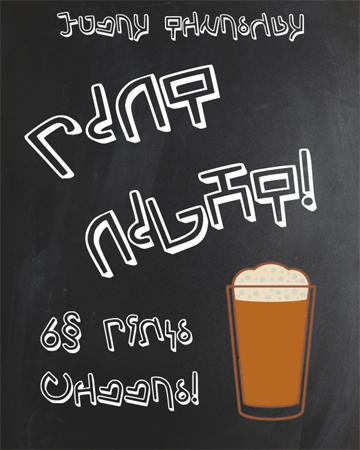 Every Thursday/6 Simoleon Pints/Cheers! Clapboard frame comes in all 8 original Maxis colors. Found under Venue --> Retail, Bar, and Lounge. Requires Get to Work (probably). Others may have noticed that I like bees and honey products and today I’m sharing two recolors of two very nicely made meshes with that theme. The first is a jar, created by Tinkle, recolored as honey from purple vetch, which is the varietal I use to make an Ethiopian-style honeywine I adapted from other recipes. The second is a bottle by Design4Sims recolored as another style of mead. You can find just the honey here and just the mead here. 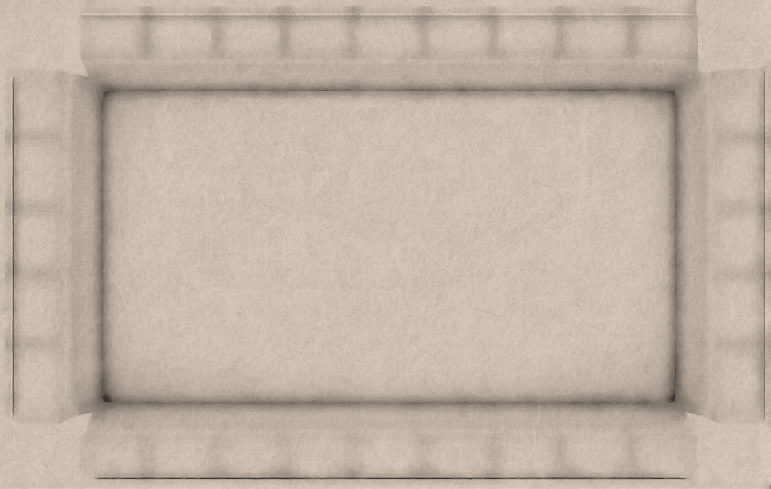 Merged file below. 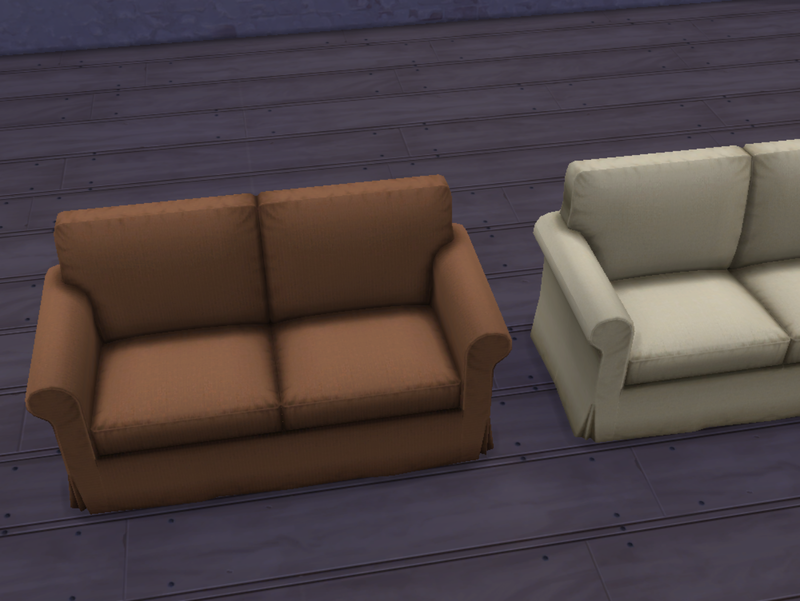 Both can be found in the catalog under Decoration --> Clutter. Edit 3-30-16: You will need Design4Sims’ mesh here for the mead to show up in your game. It seems that Design4Sims has deleted her account and I cannot find her elsewhere on the web. If you do not already have her Zodiac wine bottle, this probably won't work for you. I'm very sorry, but there's not much I can do about this. Mesh included with the honey jar. 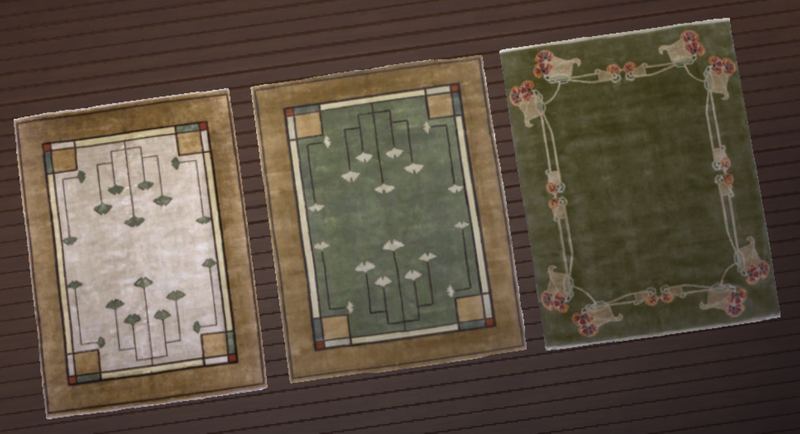 Thank you to Tinkle and Design4Sims for sharing their work. This is a recolor of Awesims' TS2 Broyhill Nursery mattress, converted to TS4 by Loree and separated from the crib and further edited by Wildly Miniature Sandwiches to raise the surface so it can be used with LiKo’s invisible bassinet, plus a new 1-tile version of the mattress by Wildly Miniature Sandwiches. 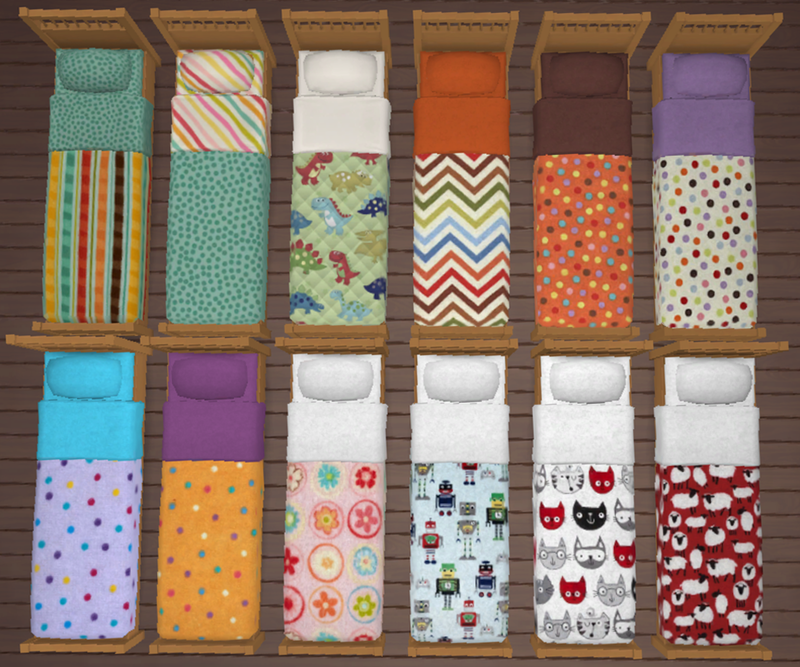 I’ve added wool and flannel textures and some cute prints to the mattresses. I'm so grateful to Wildly Miniature Sandwiches for making solid recolors that I could work with. Warning: These are very high poly meshes (both over 3000). You need the original separated mattresses (not to mention the cribs to go with them) here. 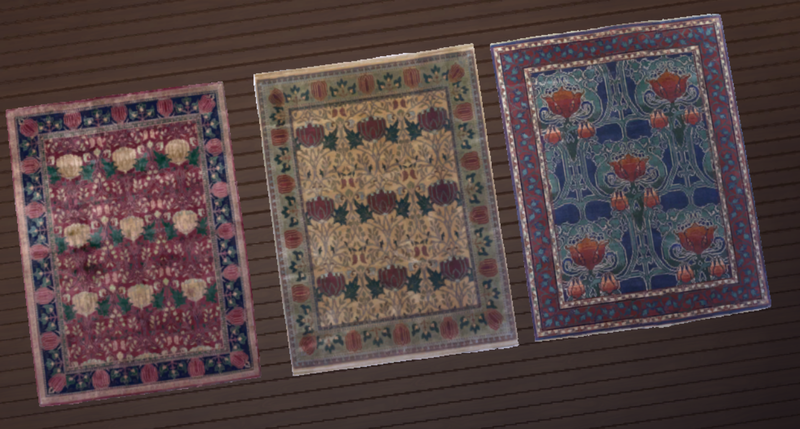 If you just want the 1-tile mattress recolors, they are here. 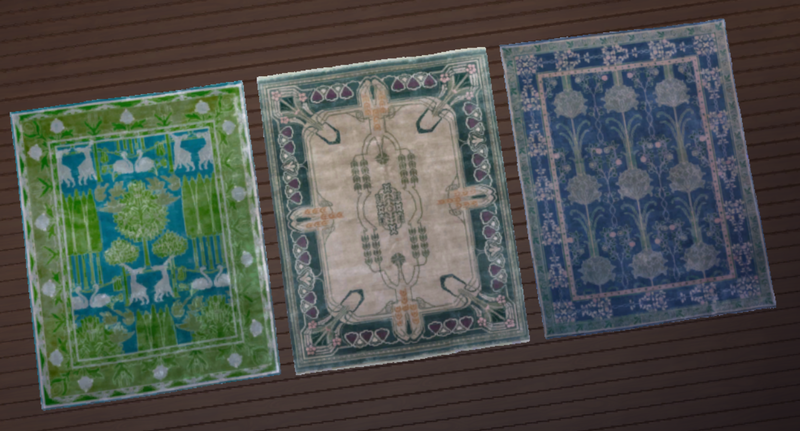 If you just want the 2-tile mattress recolors, they are here. Found in the catalog under Comfort --> Miscellaneous and Room --> Kid. 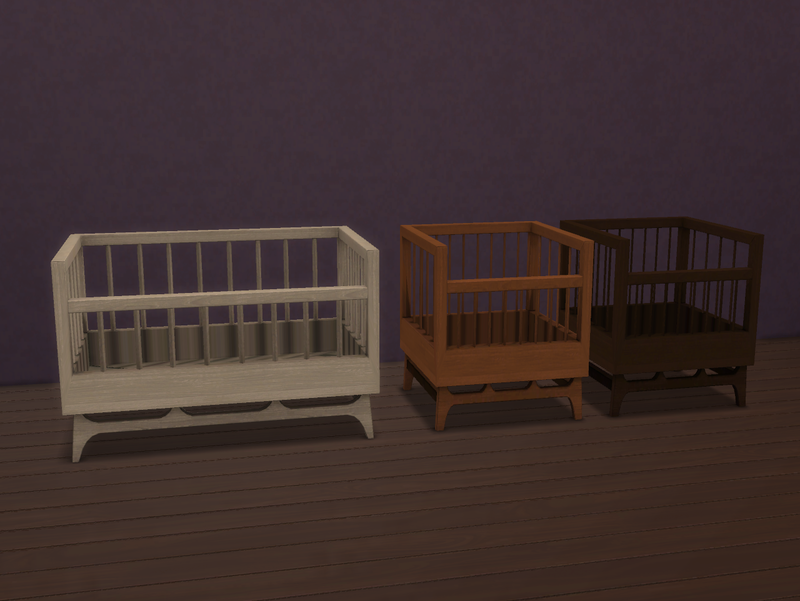 Here are Awesims’ beautiful original crib textures on wildlyminiaturesandwiches’ mesh edits to go with the mattress recolors. 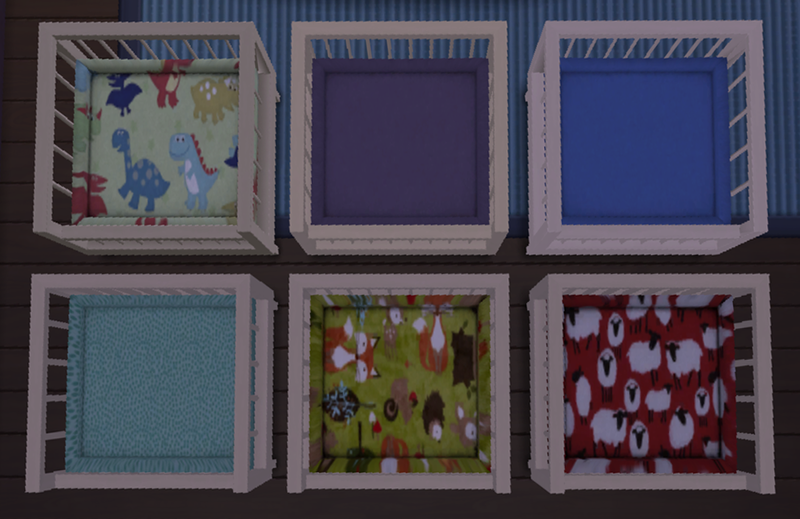 All 3 textures are available on each crib. 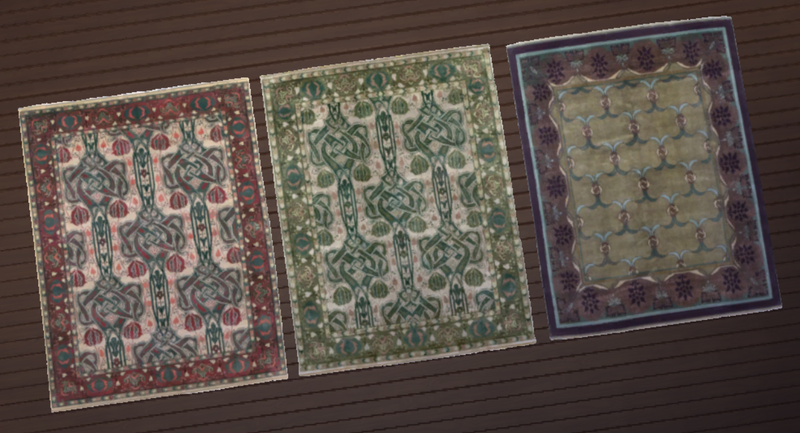 You will need the meshes linked above for these to show up in your game.